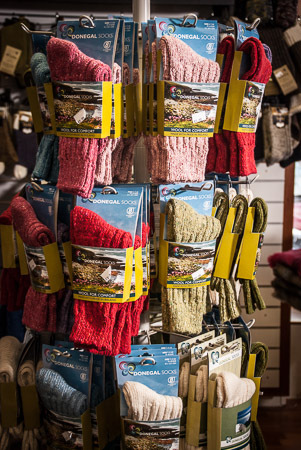 Stanleys, Clifden stock a wide range of quality brands from rukka to Portwest, Paramo to Nikwax. 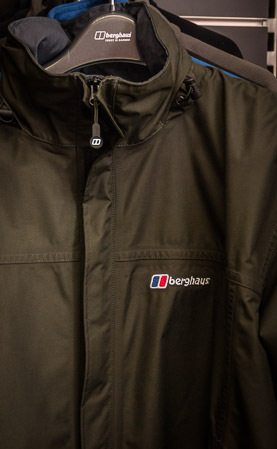 At Stanleys we stock a wide range of quality brands from rukka to Portwest, Paramo to Nikwax. 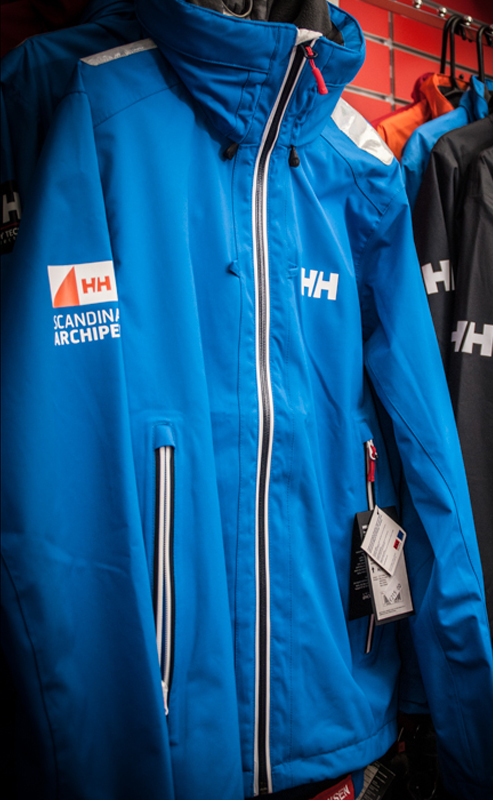 For all of your outdoor clothing needs do drop in and chat to one of our staff members for knowledgeable information on all of the brands we hold.